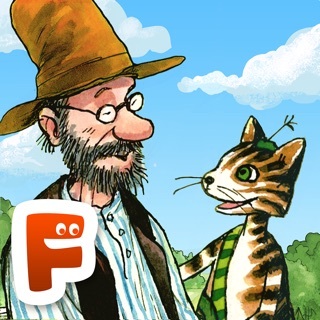 Let's play memo with Pettson and his cat Findus. 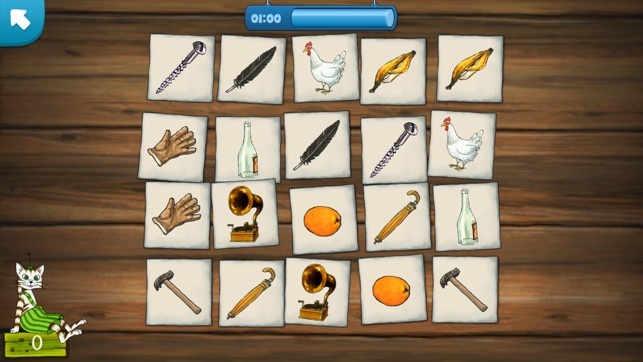 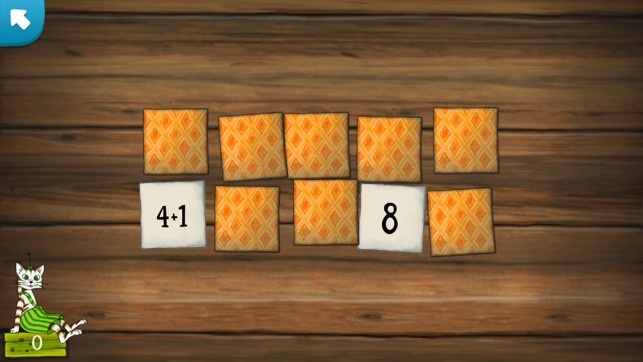 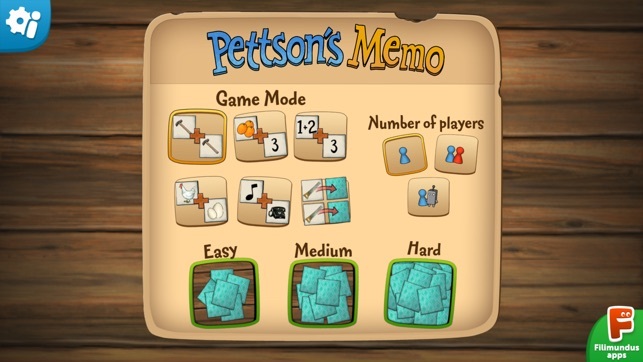 Pettson has made it extra challenging by creating six different game modes: Regular memo, Picture count memo, Math memo, Sound memo, Logic memo and the exciting Memo memo! 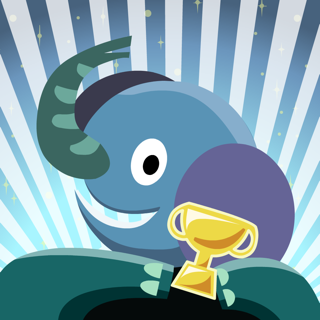 Play by yourself, with a friend or against Pettson! 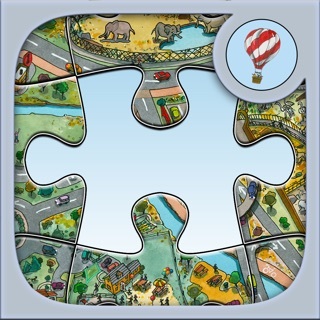 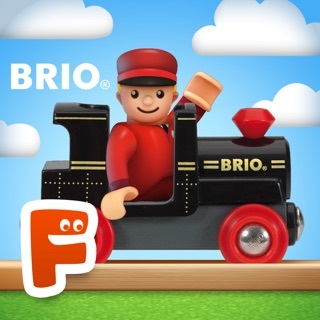 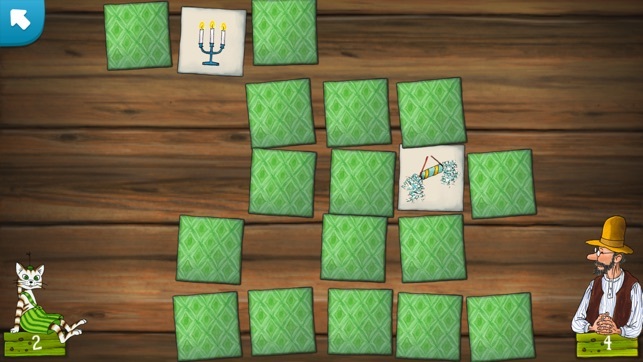 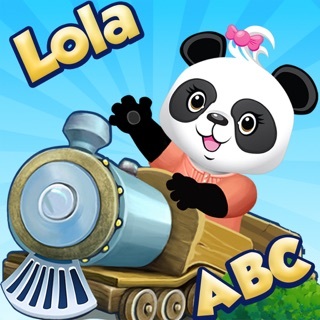 With three different difficulty levels, the game suits children of all ages! 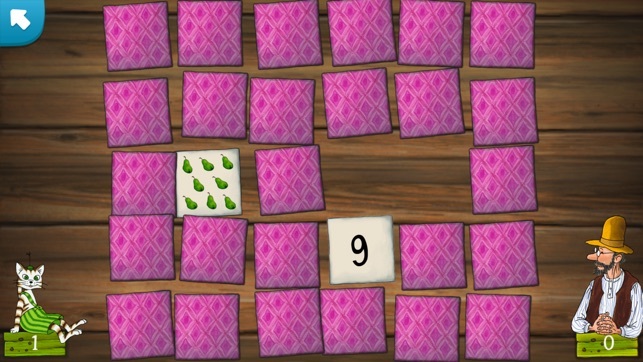 - 6 different creative ways to play memo! 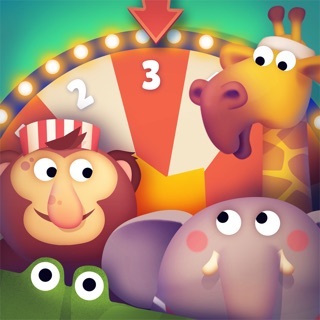 it crashes right before the game is about to start!